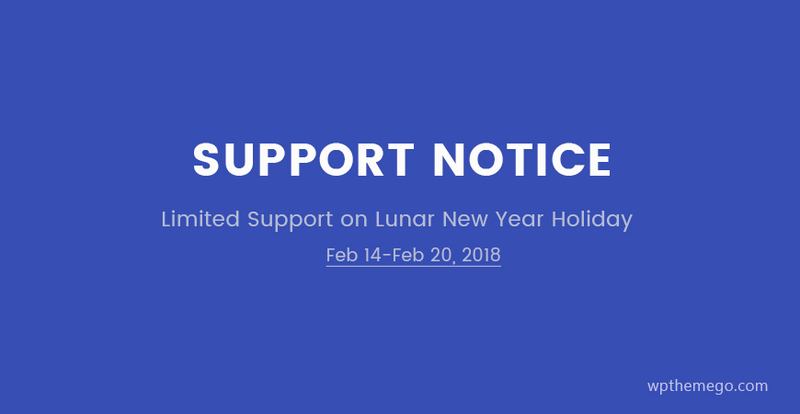 Our Customer Support will be limited on our Lunar New Year Holiday until Feb 22, 2018. Please be informed that our office will be closed from Feb 14 – Feb 21, 2018 (GMT+7) for celebrating the most important festival of our country – Tet Holiday, and resume to normal on Feb 22, 2018. Our online technical support will be still available during the holiday but there will be some delays in our response. We’ll try to answer you as soon as possible, especially in urgent cases. 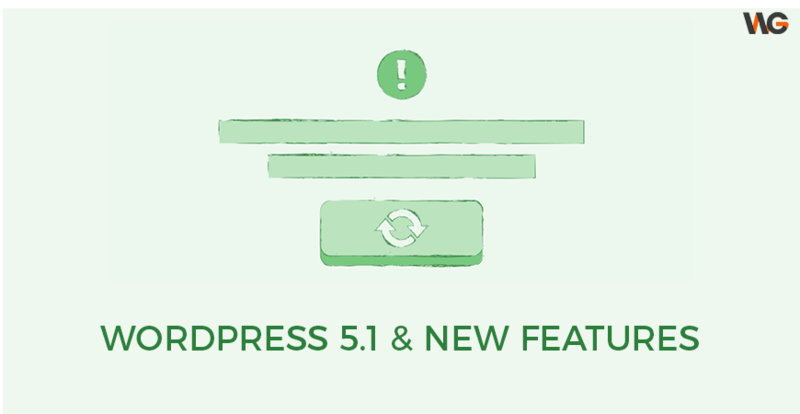 For pre-sales or general questions, please refer to our FAQs or email contact@wpthemego.com. 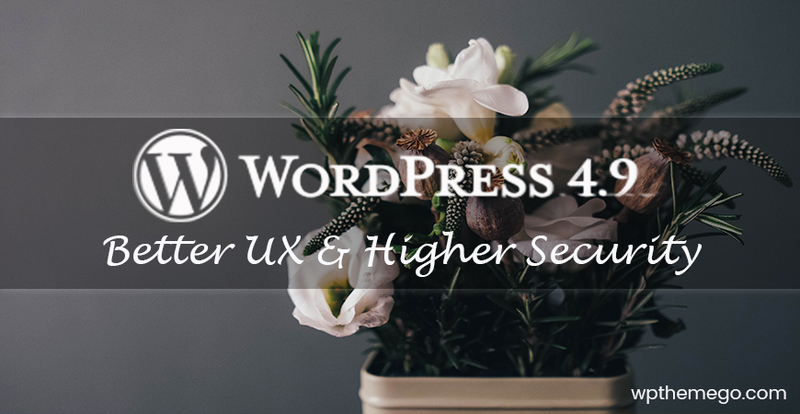 For complicated issues, you can create a ticket and included all necessary information there. We’re sorry for the delay and any inconvenience this may cause. Wishing you a wonderful Tet holiday and a prosperous New Year ahead!